Its been a really long time since I blogged, but today I wanted to let everyone know my very best friend Dozer went to the Rainbow Bridge. He and I had a long internet blogging love story, back when we all were blogging a lot more. I read about it on Jennifer, Dozer’s moms Facebark page. Jennifer is a huge PitBull and dog advocate, her blog has so many wonderful stories of all the foster dogs she took in, including a lot of puppies, or as Dozer would call them, “Parasites”. 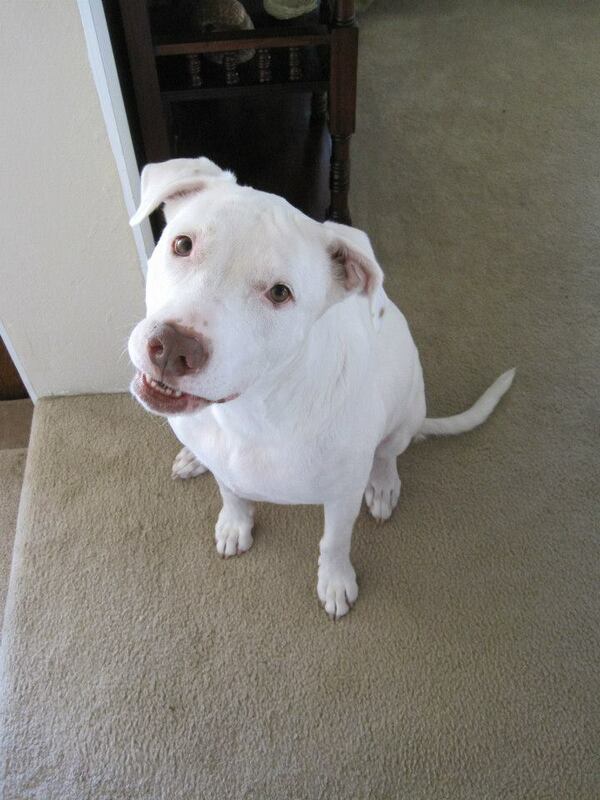 She also has a wonderful site called The Happy PitBull, which has all types of great information about pit bulls. We will miss Dozer and wish Jennifer and her family all kinds of love and fond memories of their beloved Dozer. We will miss you Dozer, 2000-2014. Run free at the bridge until we meet again.